TOMI Rock in Rio 2018: TOMI: the city of rock’s best friend! TOMI: the city of rock’s best friend! TOMI brought more interactivity, information and fun to the public, registering approximately 67 thousand interactions, more than 94 thousand views and over 5 thousand photos sent. TOMI is a hit in Rock in Rio Lisboa! 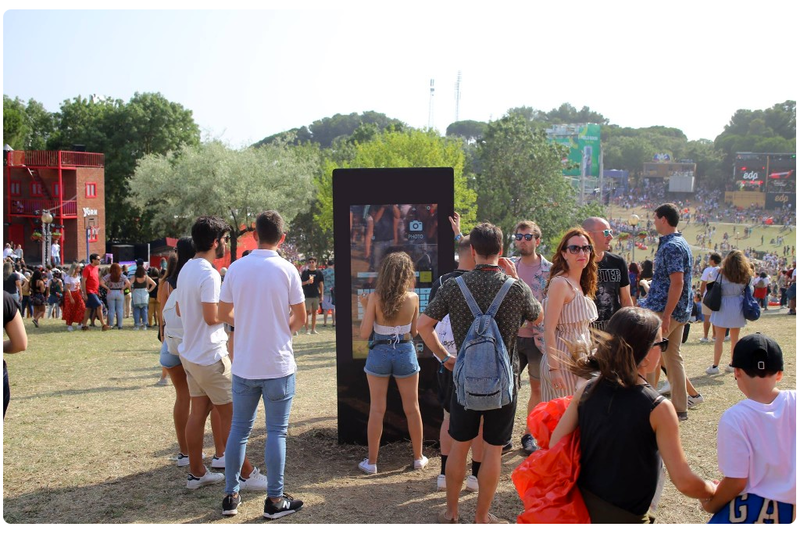 For the third consecutive year, Rock in Rio counted on TOMI to provide information and smart services in the festival. 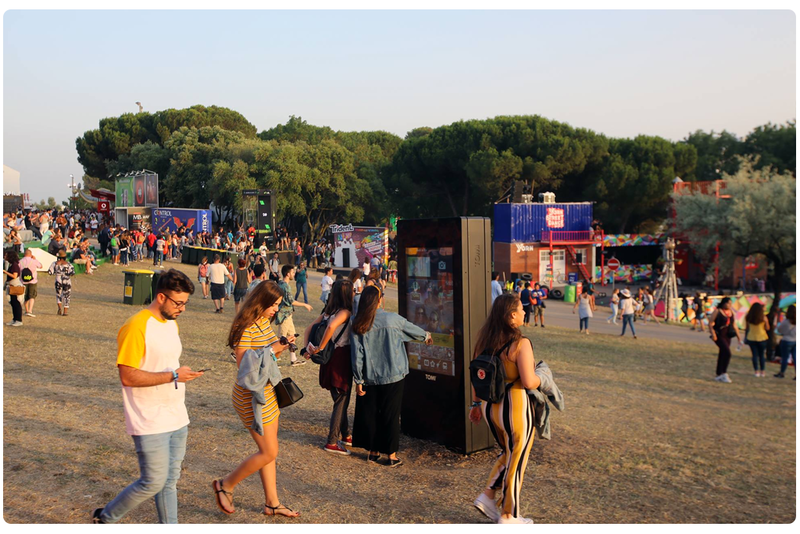 The festival, which took place on June 23rd, 24th, 29th and 30th, in Bela Vista Park in Lisbon, counted on TOMI to help visitors to have fun and enjoy the festival. Seven TOMI were at the City of Rock, at strategic points, providing useful and updated information about the festival to its visitors, including line-up, biographies of the bands, all the amusement areas, food areas, WCs, ATMs, occupation rate of the attractions of the venue, among others. TOMI made Rock in Rio a Smart City of Rock! TOMI had special animated frames in the festival, making everyone feel like a true Rock Star when taking a selfie or a GIF with TOMI. Visitors had access to the best routes and different transportation methods on their way home. Visitors could access every concert happening at the various stages. Visitors could also take selfies or animated GIFs with custom-made frames to remember their time at the festival! Through an interactive map, you could access the points of interest, such as stages, where to eat, etc. TOMI provided the occupancy rates of the FunToys, helping the public to organise their time and avoid queues.